Runner fanatics should be happy about this one. 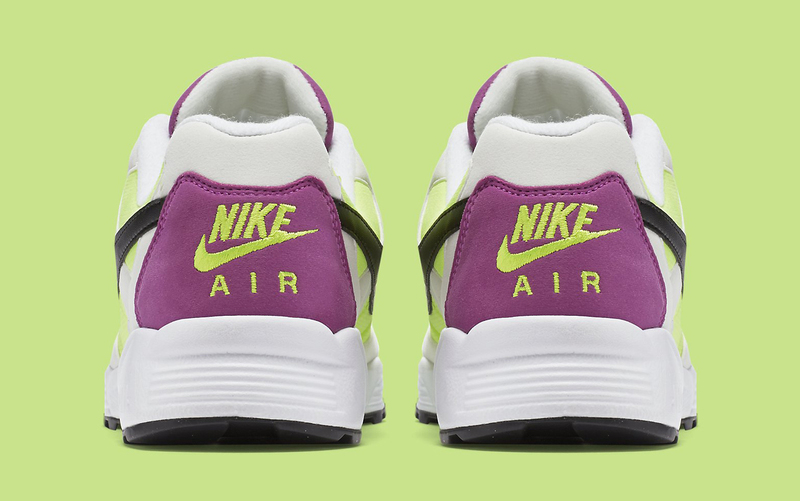 While the Nike Air Icarus doesn't have some of the techy features of its 1990s contemporaries, the shoe has become something of a cult classic nonetheless. Just how interested people are in the shoe will be tested by this year's first-ever retros of it, which start out with a duo of original colorways. 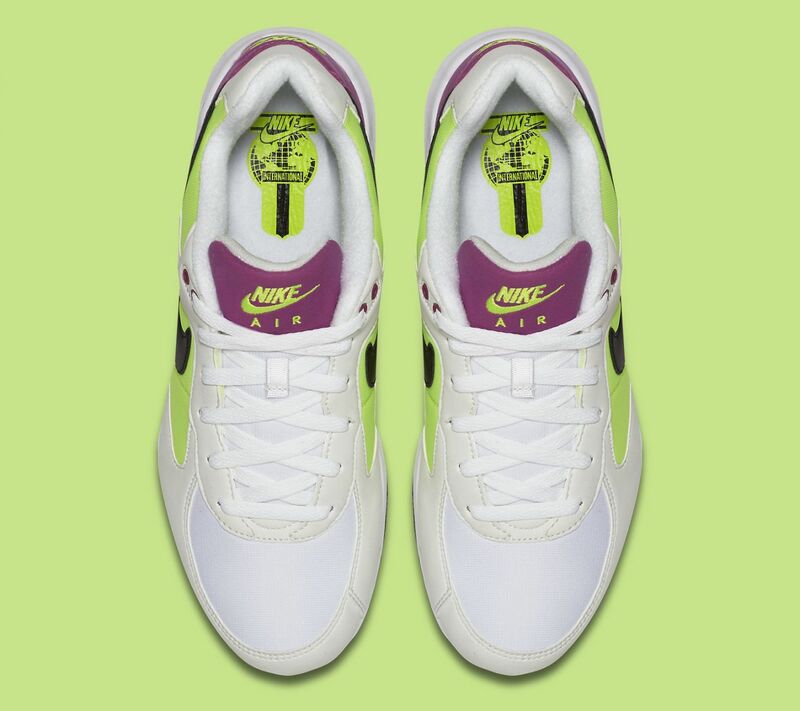 While the black/white/infrared already hit, people are still waiting around for the arrival of this white/volt one. Missing from the official images are the cool anatomical arch support inserts that come packaged with the shoe. It's likely that there will be no firm release date for this pair, but it should quietly arrive at Nike Sportswear stockists soon.